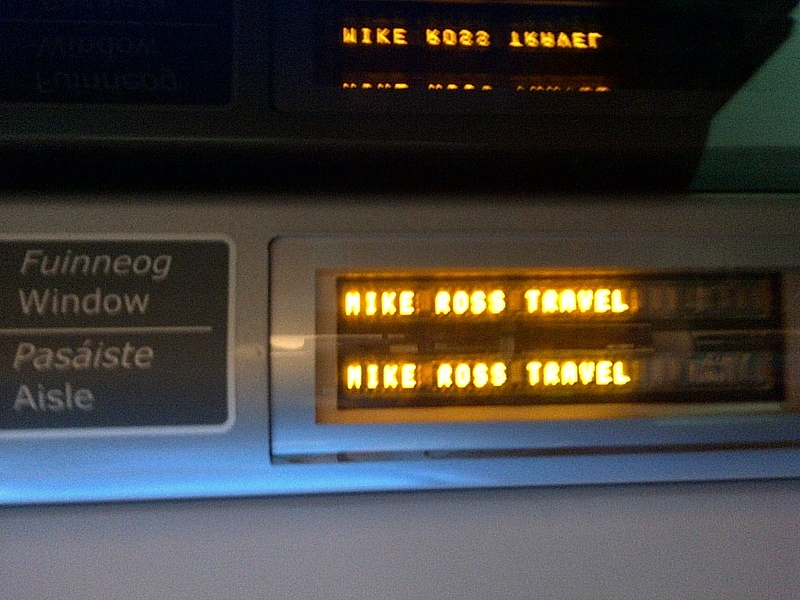 As we board the train, how nice to see our reserved seats all ready for us. Killarney, Ireland. June 9, 2013. On the IRELAND tour.